The maintenance status in the preflight will no longer show all maintenance items due in the distant future. It will be restricted to those items due within the next calendar year or within the next 200 hours. This will help customers to focus on the most important items and for aircraft clubs should include items, such as the 100 hour inspection and annual inspection. If your club needs to see all maintenance items, I can configure this. 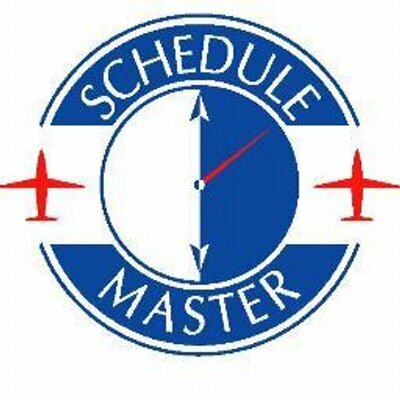 Contact Time Sync if you need this changed back for your club.